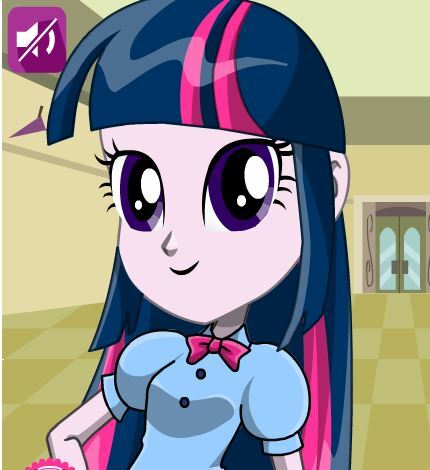 Play new game My Little Pony Party for free online at our website Gamesmylittlepony.com. You can play this game in your browser, your mobile and enjoy it for free. 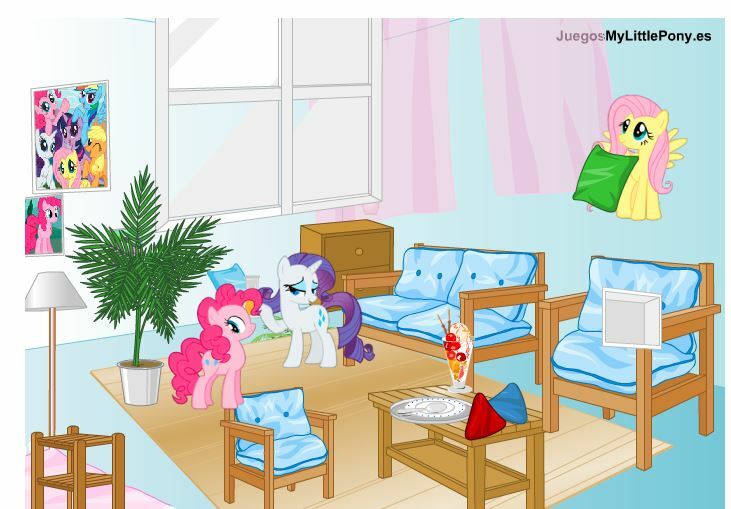 In this game, you will take care of this pony because she will participate the party. 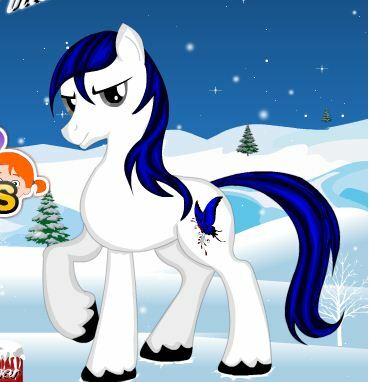 Not difficult to play this game, you just use mouse and follow instruction in game and help this pony to get new look. In the first game, you will give her a bath. 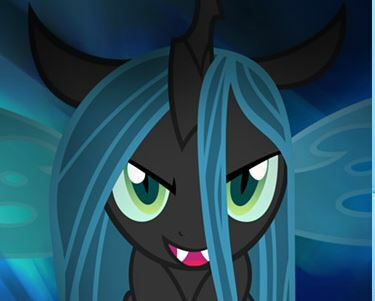 You will remove all thicks on her body. Then you will apply a delicate soap and warm water to wash her mane, tail and body parts.When everything for cleaning are ready, you will go to next the page of game and choose clothes for her. Please take nice outfits with some accessories as bracelet for her as well. 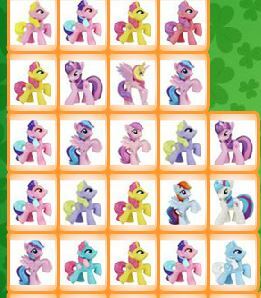 This is a simple my little pony game but it is very funny and interesting. I hope that you will like this game and come back here to play more game. 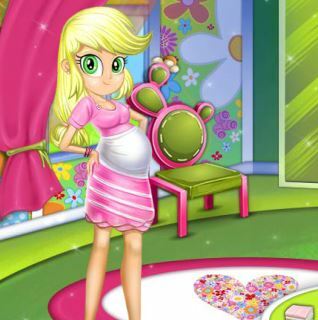 Enjoy playing this game called My Little Pony Party!